May 22nd is the International Day of Biodiversity. 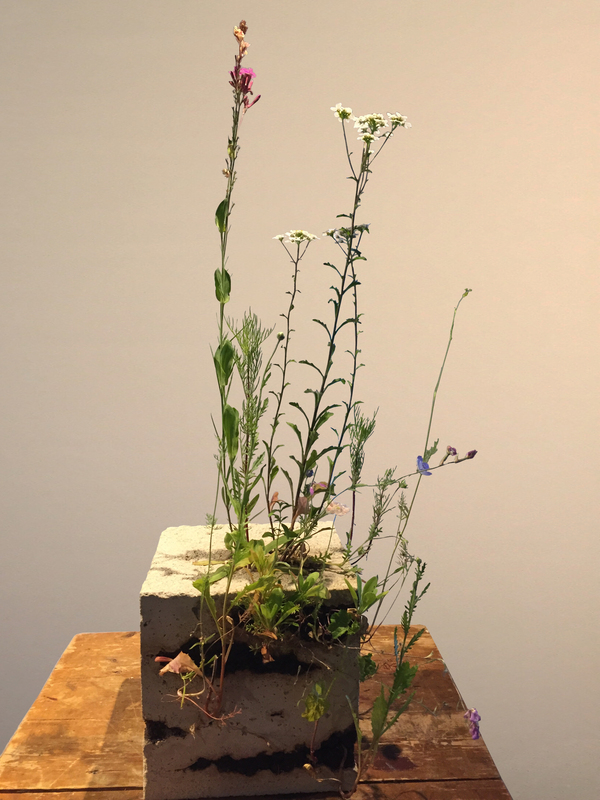 Architecture Center Amsterdam does not want to let this pass unnoticed and is organizing an evening on nature-inclusive design on Wednesday 22 May 2019. In 2014, the Amsterdam Architecture Center and landscape architect Maike van Stiphout (DS landscape architects) organized an initial study to increase biodiverstity in the city. 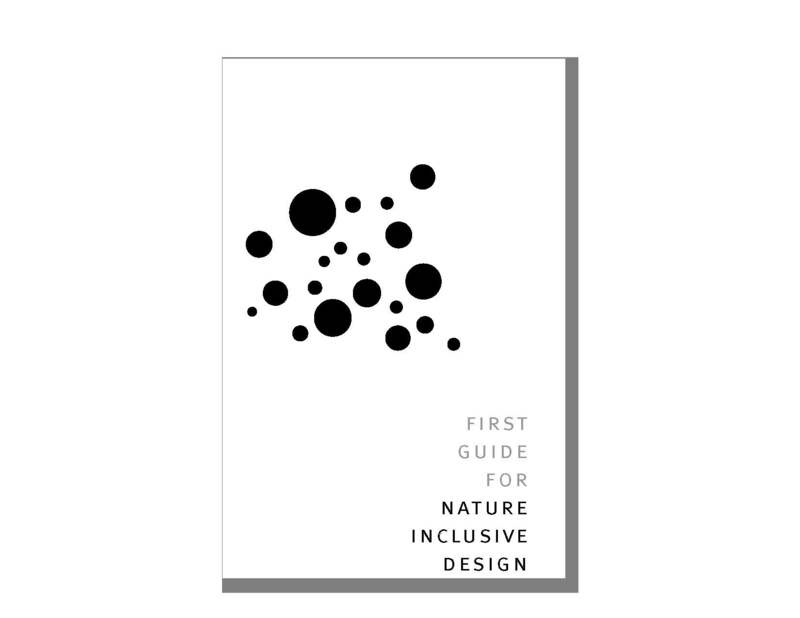 Five years later, Maike van Stiphout bundles her findings in the First Guide to Nature Inclusive Design (First Guide to Nature Inclusive Design). Amsterdam is a lush city and this makes Amsterdam attractive for live. Biodiversity is decreasing terribly fast. Designers can do a lot to help nature. On the International Day of Biodiversity, the Amsterdam Architecture Center invites you to join in the discussion about the upcoming Green Vision Amsterdam, Jip Louw Kooijmans tells about how birds adapt to changing circumstances and Maike van Stiphout presents and signs her guide. Geertje Wijten, Project Leader Green Vision for Spatial Planning and Sustainability of the Municipality of Amsterdam, talks about the plans that the municipality is developing for the Green Vision. Geertje will also ask our guests to think about our green city. Jip Louwe Kooijmans talks about his experience as a program coordinator at Bird Protection Netherlands. 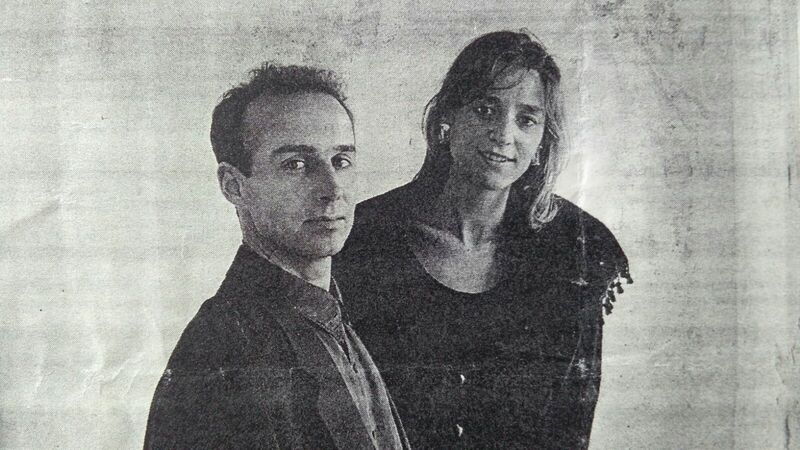 He is a specialist in the field of birds in urban areas and gives his vision of Amsterdam. 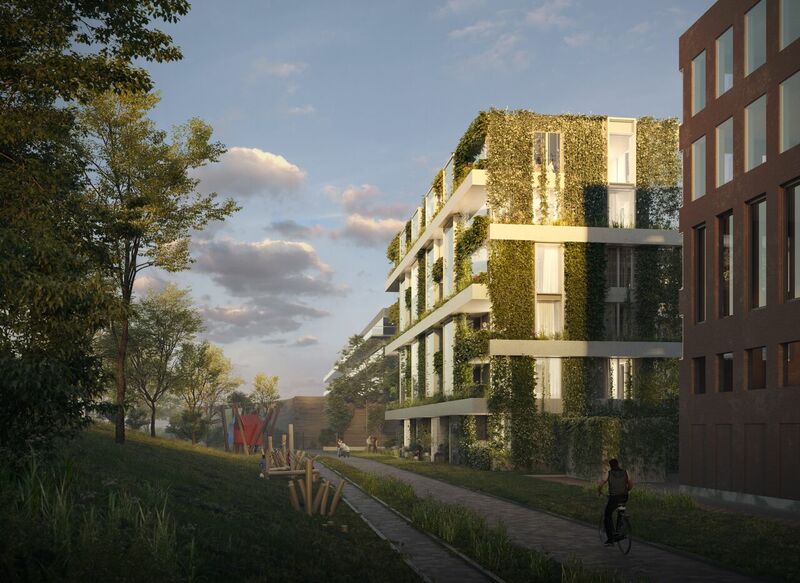 According to Maike van Stiphout, not only the landscape architect should be concerned with nature-inclusive design, but also the urban planners and the architects. Together we can make a difference. 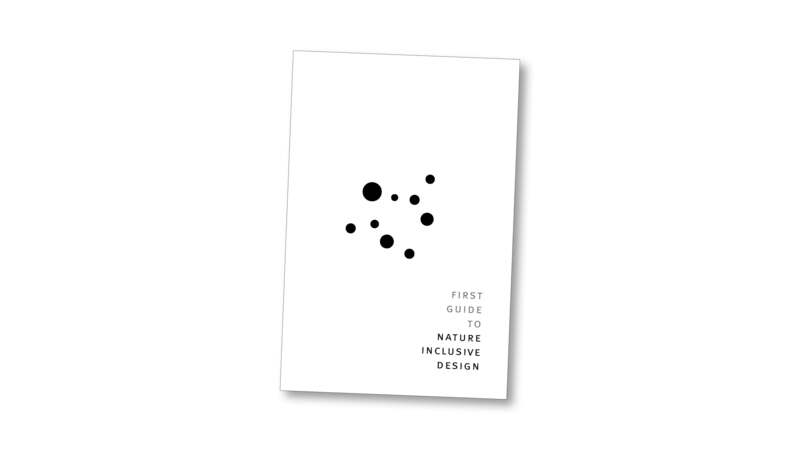 To share her methods, she wrote the first guide for nature-inclusive design, which will be officially launched and signed this evening.